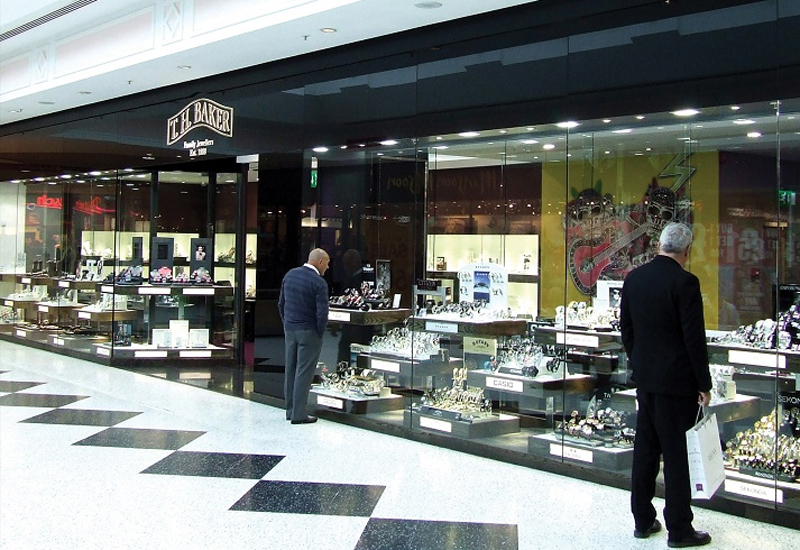 National jewellery retailer T H Baker has announced its return to Wolverhampton after departing 40 years ago. 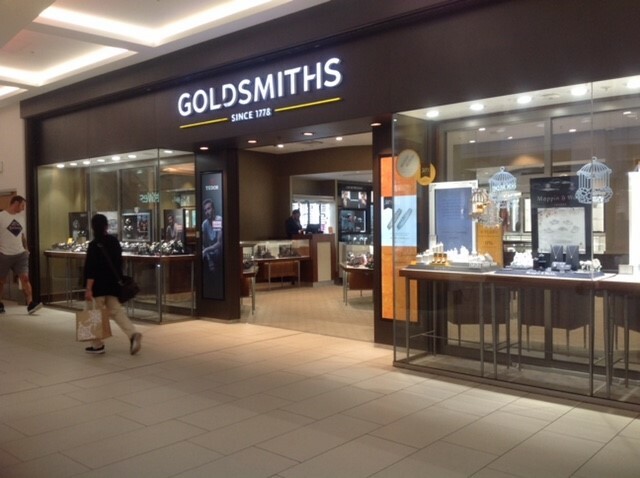 This August, the family-owned jeweller will be open the doors to a new store in the city’s Mander Centre. T H Baker will occupy a 2,000sqft unit on the upper mall, opposite national department store Debenhams, and will stock jewellery and watch brands, including Tag Heuer, Gucci and Tissot. 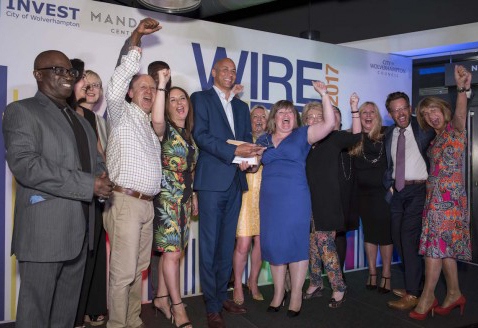 Phillip Higgs, chief operating officer, of T H Baker told local press: “We are all very excited to be making our return to Wolverhampton at the Mander Centre. The new T.H. Baker store has created six new jobs with recruitment and training currently underway ahead of its launch. This year marks 130 years in business for the jewellery retailer, which to date operates 30 stores nationwide. T H Baker also operates Pandora franchise stores across the UK, and a Swarovski boutique in Watford.